Must I be at home when my modular safe arrives? 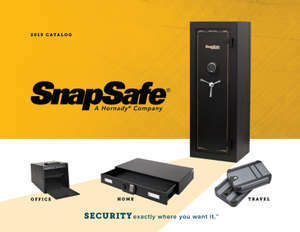 You must be home to take delivery of your modular safe. The freight carrier will call to schedule an appointment for delivery, and you must be home at that time. You will be responsible for return delivery charges if you are not home when the freight carrier arrives.